Empower every manager in your organization to improve employee engagement with real-time insights that show them exactly where to focus their efforts to increase employee performance. Qualtrics employee engagement software platform makes it easy to pinpoint experience, engagement and productivity drivers, so you can act in real-time to create a world-class company culture. Understand every experience that matters to your employees and automatically deliver real-time insights to their managers so they can take action. 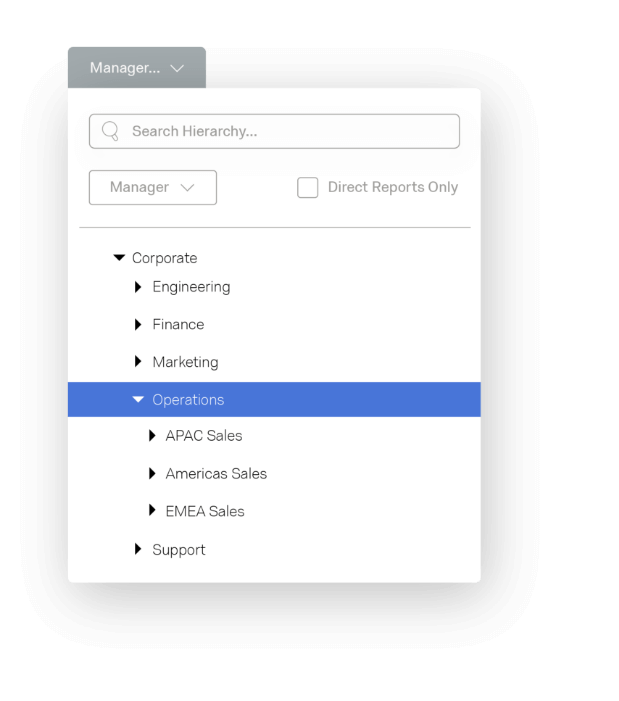 Employee feedback automatically maps to your organization’s org chart so everyone can see the insights that matter most to them. Create a digital open door by enabling your employees to give feedback how and when it suits them. 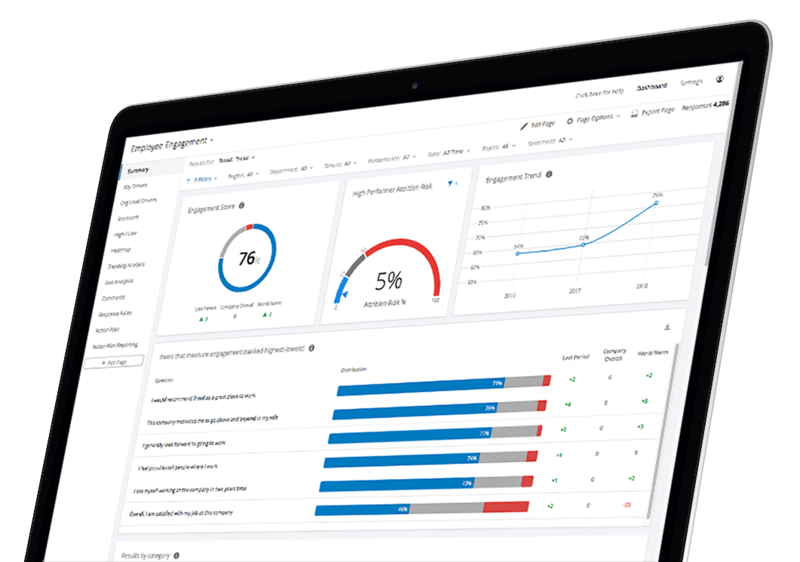 Our scalable employee software, complete with pre-packaged expert content and surveys, helps you capture ongoing employee feedback to drive organizational change. Turn your employee feedback into genuine improvements with analytics designed to drive actions. As data flows into the platform, you’ll see which key drivers to focus on so you can have the biggest impact on engagement, as well as the ability to track your improvements with action-planning tools and follow-up pulse surveys. Your organization might be complex. Your engagement software shouldn’t. Let us do the heavy lifting for you – our patented organization hierarchy tool automatically maps feedback to your structure, no matter how complex. It means dashboards and results are pre-configured to deliver the right data to every leader and manager in the organization, not just the human resources department. 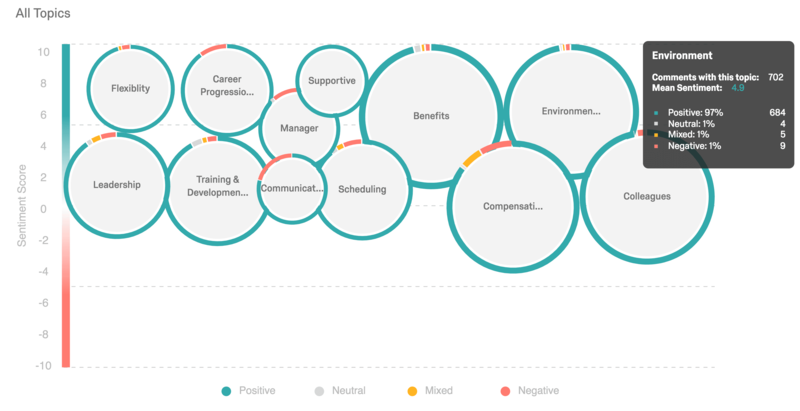 With 20+ filters that allow them to drill down into employee feedback, they can find engagement drivers at every level of the organization. 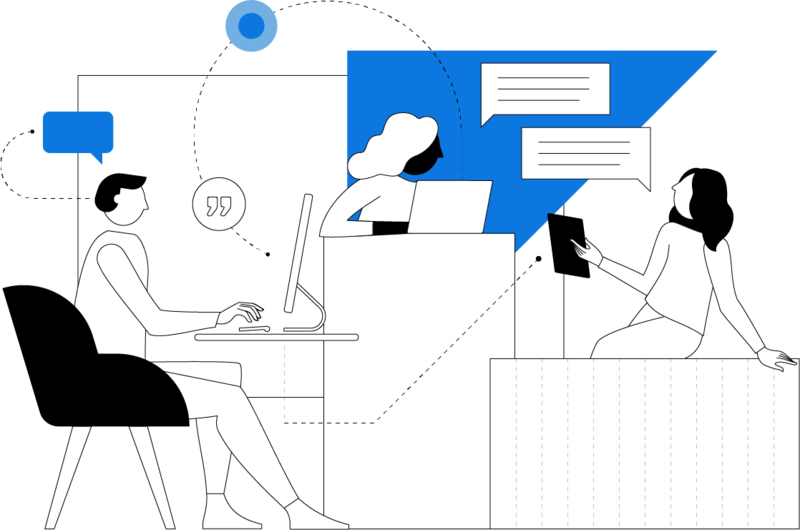 Find insights hidden deep in your employee feedback system with iQ, our predictive intelligence engine that applies artificial intelligence and machine learning to employee engagement responses in real-time. Launch a world-class employee engagement program in no time, with Certified XM Solutions – pre-packaged expert content including surveys, workflow, automation and action planning built directly into the platform. Employee engagement is a measure of someone’s attitude at work; how they think, feel and act towards helping their employer meet their goals. Employee engagement is a holistic way to measure employees feeling toward their employer and role. Employee engagement can take into account satisfaction, happiness and commitment to helping their employer reach its goals. Highly engaged employees, coupled with the right skill set and proper role leads to employees and companies meeting and exceeding their goals. Employee engagement software is a proven driver of revenue, quality, productivity, and customer satisfaction. With only 30% of employees engaged in their work, it’s more important than ever to measure and improve engagement. That’s where we come in. With Qualtrics Employee Experience software, we make it easy for you to figure out which levers to pull to increase engagement — and we do it in real-time.